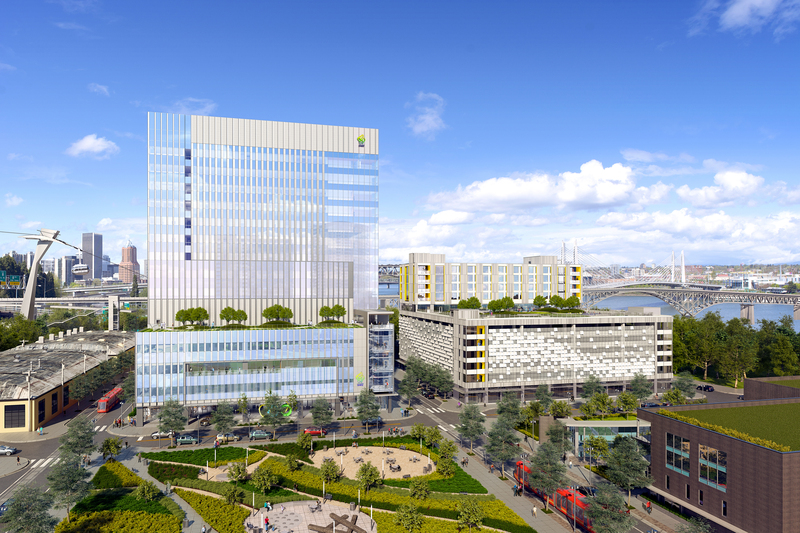 OHSU will host an official opening and ribbon-cutting event for the Center for Health & Healing Building 2 and the Gary & Christine Rood Family Pavilion on Portland’s South Waterfront. Uniquely designed in close collaboration with patients, families and employees, these buildings exemplify an integrated, holistic approach to health care. Friday, April 12, 11 a.m. Editors: The event will take place in a tent at Elizabeth Caruthers Park, located at the corner of S.W. Curry St. and S.W. Bond Ave. Reporters/photographers can park in the nearby above-ground gravel lot off S.W. Moody and S.W. Curry St., and gather in the designated press box on the back side of the tent. Questions can be directed to Amanda Gibbs, gibbam@ohsu.edu. An official ribbon-cutting photo opportunity and building tours will follow speakers’ remarks.